Your Friends of The Underline have an active October in store and we are really excited to see you around town at one or all of our community events below. Sat., 10/13 10 AM. 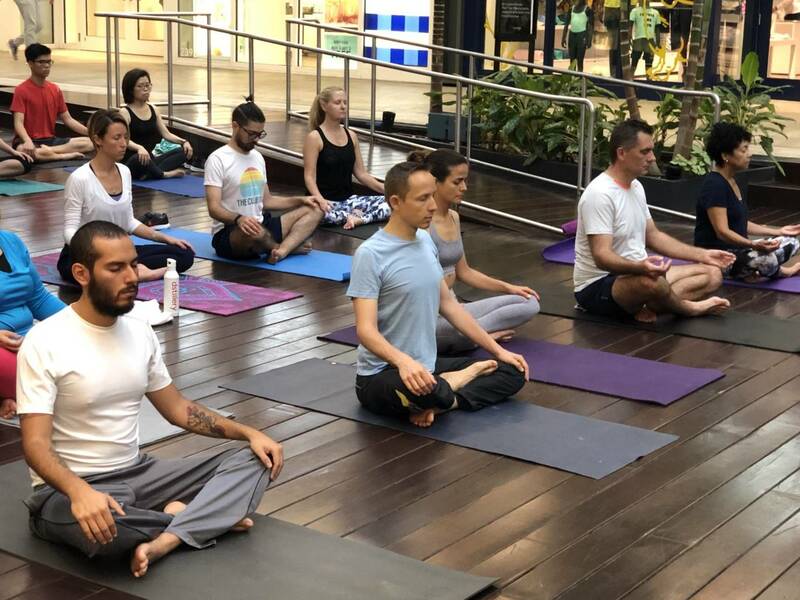 Free Underfit Yoga at Brickell City Centre powered by Baptist Health South Florida. This new and improved Yoga class has more space to move and more teachers to perfect your pose. With music, a kids/family corner and post-class guided meditation and dazzling acro-yoga performance, grab your mat and sign up here. Sun., 10/14 9:30 AM. Family-friendly group bike ride through historic Shendandoah neighborhood. Last month’s group ride took riders through “neighborhoods we have never seen before!” This month, with the help of Dade Heritage Trust, you’ll experience the beauty and wonder of historic Shenandoah while pedalling your way to good health. Sign up for the free ride here. Sat. 10/20, 10 AM Walk The Underline with Meg Daly. After enjoying sponsor Hotel Atton’s hospitality and coffee, we’ll head out for a private tour of the future Brickell Backyard led by Underline Founder Meg Daly. You’ll see the future outdoor gym and running track, places for pups, outdoor dining room, butterfly gardens and more. This tour is limited to 20 and fills up fast so sign up now! 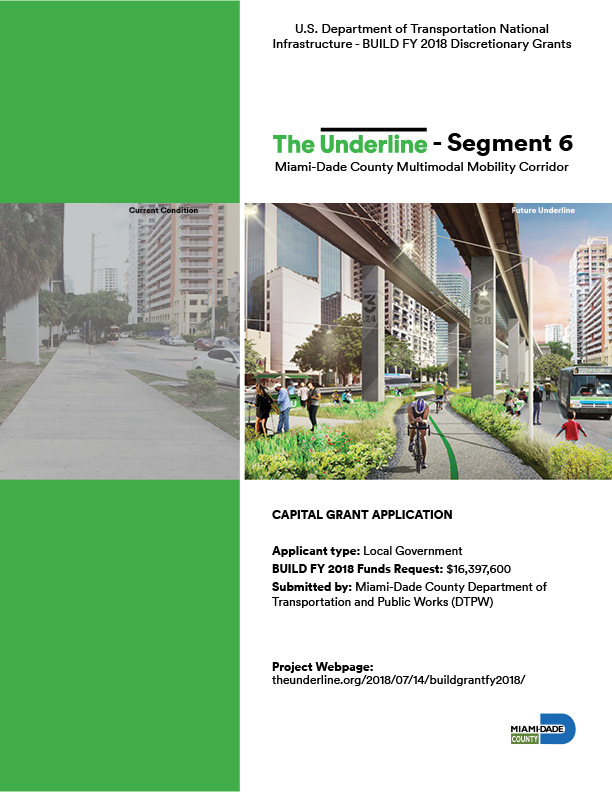 We are really excited to share that Miami-Dade County has dedicated the funds to purchase the Ludlam Trail property, one of the three trail corridors, including The Underline that make up the Miami Loop. 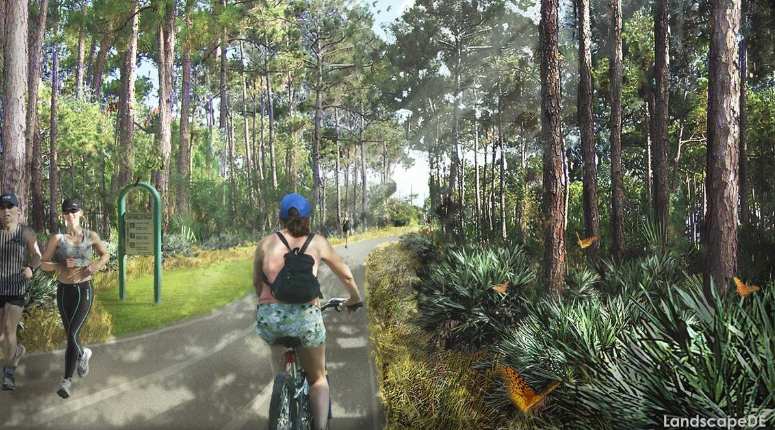 What a wonderful team effort from the Miami-Dade County commission, which approved the land purchase yesterday, Miami-Dade County Parks, Recreation and Open Spaces Department and Friends of the Ludlam Trail. 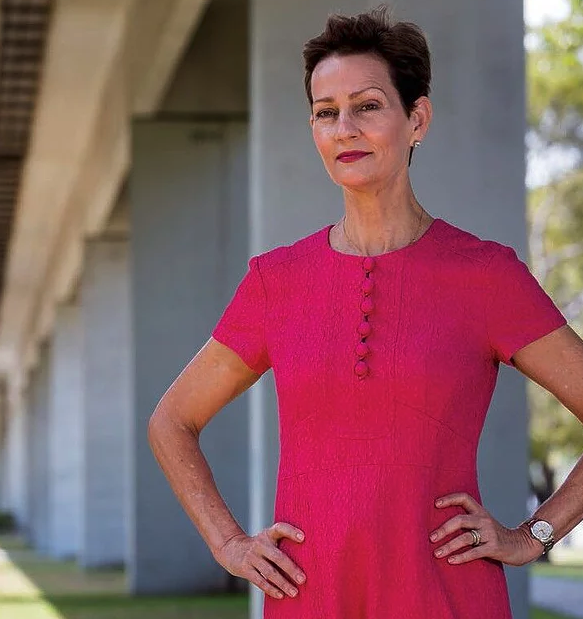 “It’s a new world and vision for our county … with a focus on mobility and community”, said Underline founder Meg Daly. 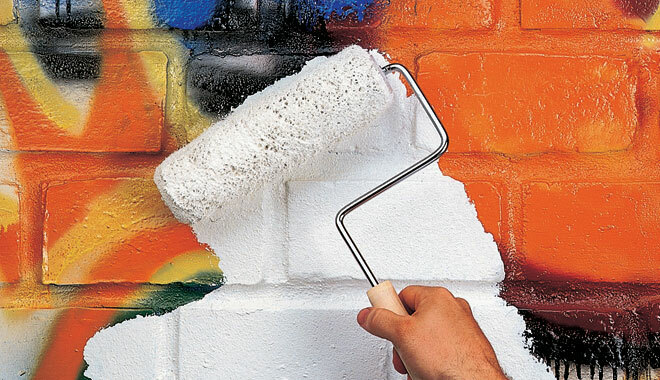 Roll out of bed and pick up a paint roller on Saturday, September 15th between 9-11 AM and get ready to paint! We are coming together to volunteer and help our neighbors near Vizcaya station whose fences have been tagged AND are getting citations from the city because their fences are not in code compliance. You won’t want to miss this community feel-good event. Details and sign up on Eventbrite here. The Underline – Segment 6, U.S. Department of Transportation National Infrastructure – BUILD FY 2018 Grant Application. This webpage provides The Underline – Segment 6 FY 2018 BUILD grant application project narrative, appendices and source documentation. For technical support, please contact info@theunderline.org. How do you transform 300 miles of dead space below New York’s roads and trains into activated public community gathering spots? Much like The Underline, NYC’s Department of Transportation with the help of the Design Trust for Public Space is launching pilot programs to do just that. 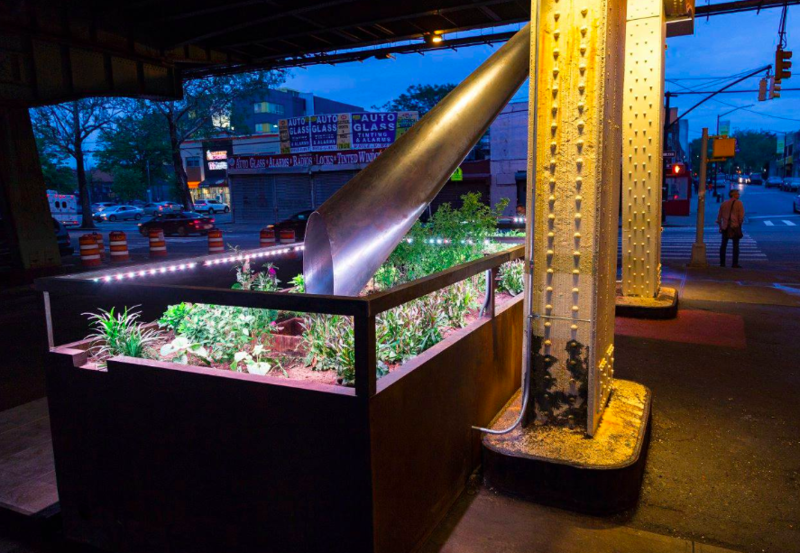 Plus, they are experimenting with systems to use stormwater runoff and special lighting to try to grow plants to clean the air in these forgotten spaces. Read the full article here. 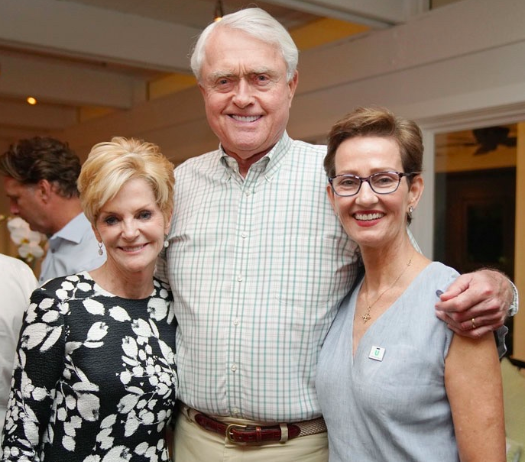 Judy and Jon Zeder hosted a cocktail celebration for the planned 10-mile world-class linear smart park, urban trail and living art destination at their residence. Guests mingled, enjoyed cocktails + refreshments while hearing Board of Trustee member Judy Zeder’s passion for the project. The Underline Founder, Meg Daly, shared that groundbreaking is scheduled for the end of this year. Alan Bernstein gave a moving presentation on why he and his wife contributed to The Underline’s endowment in honor of the late Parker Thomson. Notable guests included Camilo and Nina Miguel, Jorge Plasencia, Katherine Rubino, Arden Karson, Alan and Jayusia Bernstein, Lydia and Rudy Touzet, Brian Keeley, Jeff Berkowitz, Erin Newberg, Nick D’Annunzio and Raul Moas. To view the evening’s photos, click here. Miami, Philadelphia, Chicago, London and now Albany; New York’s High Line has inspired cities all over the globe to recycle and rebuild. From elevated parks to trails underneath freeways, cities are recycling abandoned space and turning it into world-class multi-use corridors for all to enjoy. 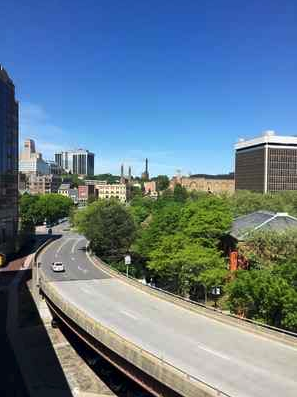 Next in line is the Albany Skyway, which is set to transform a half-mile of an underutilized highway space that will link downtown NY to the Hudson River waterfront park. To read more about the Skyway’s progress, click here. Attention all yogis! UnderFit Yoga powered by Baptist Health South Florida is kicking into a summer schedule June 2nd – August 25th. 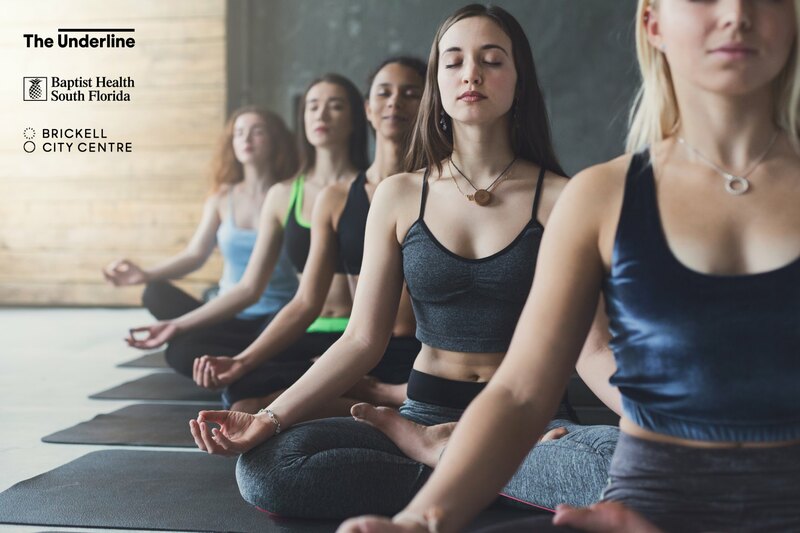 Friends of The Underline will now offer the same high-quality one-hour yoga classes with our favorite teachers every other Saturdayat 10am at Brickell City Centre’s 2nd level, right by the Zara store. For more information and to register, please visit Eventbrite here. Today there are more than 57 million Americans living with disabilities which is why The Underline project follows Universal Design principles providing accessibility for everyone. From safer street crossings, wheelchair park access and separated paths, our lead design team, James Corner Field Operations, ensured The Underline will transform the way EVERYONE lives, works and plays in our beautiful city. To read more on how to make a community accessible by all for all, click here.